The guide was created in support of The Palestinian Oral History Archives Project at AUB Libraries. 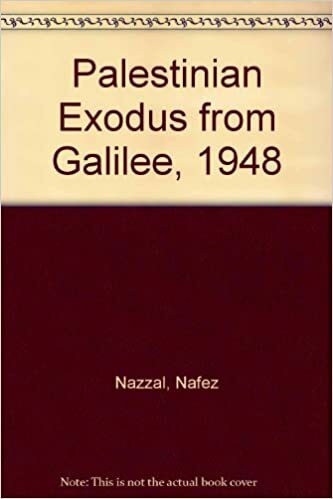 The guide focuses on the various aspects of historiography of 1948 Palestinian Nakba and highlights selective library resources, projects and websites. 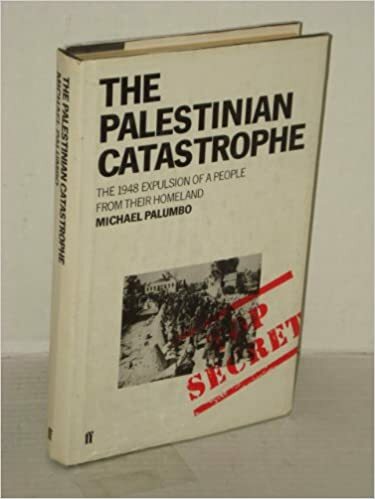 Search the library Catalog to find books on Palestine massacres and forced migration, Arab Israeli War (1948-1949) destruction and pillage, etc. 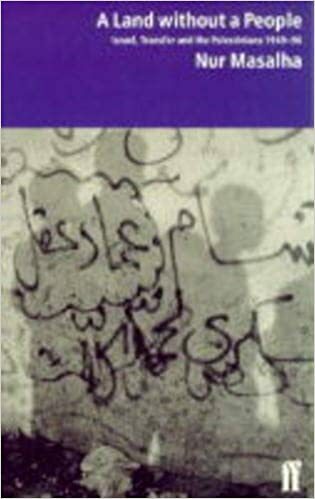 This book offers diverse perspectives on the Palestinian refugee problem and the possible ways to facilitate its resolution. Its main goal is to initiate an informed dialogue that will bridge the "knowledge gap" between the different camps. 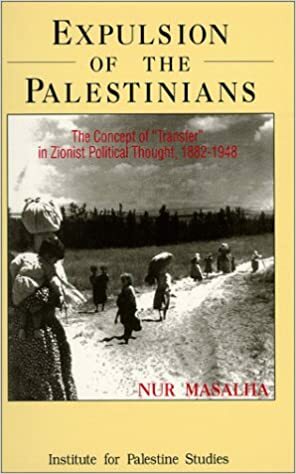 The book discusses how "transfer" has informed the thinking of Israeli officials since the creation of the state of Israel, and how the policy "more land, fewer Arabs" has been seen as a serious solution to Israel's demographic problems. 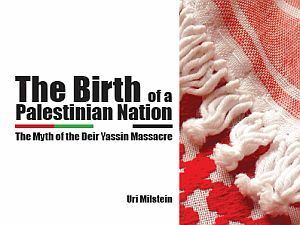 The book documents the numerous massacres reported by UN personnel as well as Israeli veterans. 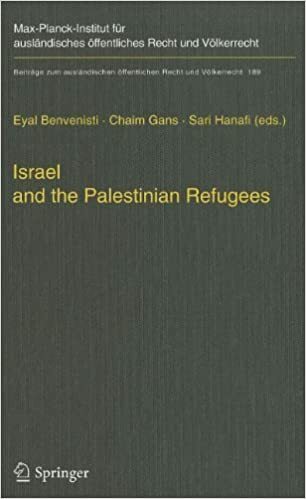 The book offers an investigation on the creation of the State of Israel, the end of the war led to one of the largest forced migrations in modern history. Around a million people were expelled from their homes at gunpoint, civilians were massacred, and hundreds of Palestinian villages deliberately destroyed of this mystery. 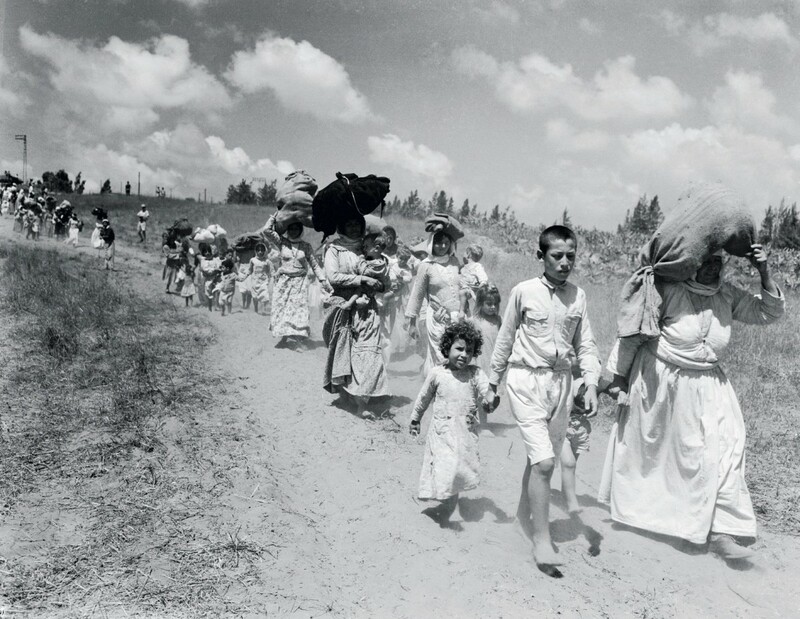 The Palestinian exodus from Galilee, 1948 / by Nafez Nazzal by Nazzal, Nafez. The study is based on 111 interviews with Palestinian refugees conducted in Lebanon and Syria. 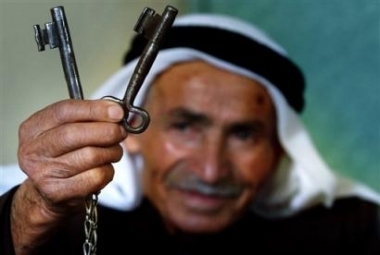 It provides evidence that the foundation of the state of Israel was accompanied by the expulsion of the Palestinian Arab from their homes and property. Remembering Deir Yassin brings together Palestinians & Israelis, Jews, Muslims & Christians, Jewish theologians & Palestinian priests, to reflect on the fifty year legacy of Deir Yassin. Maps combine remote-sensing and traditional mapping. 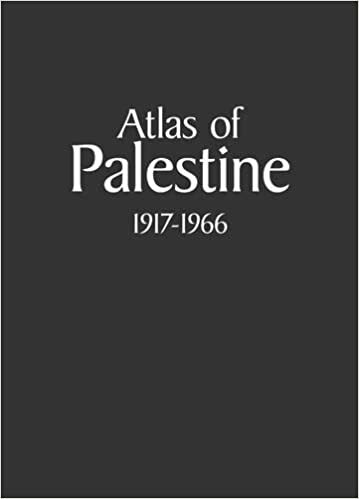 An enlarged, extended and edited edition of the 'Atlas of Palestine 1948', published in 2004. 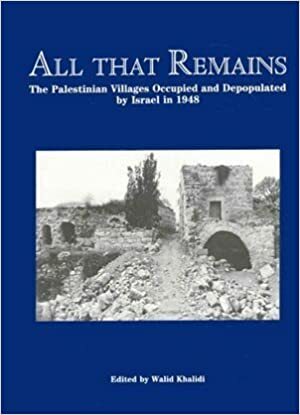 Includes information about dispossessed Palestinians and legend of depopulated towns and villages. Detailed compendium of the 418 villages destroyed during the 1948 war.